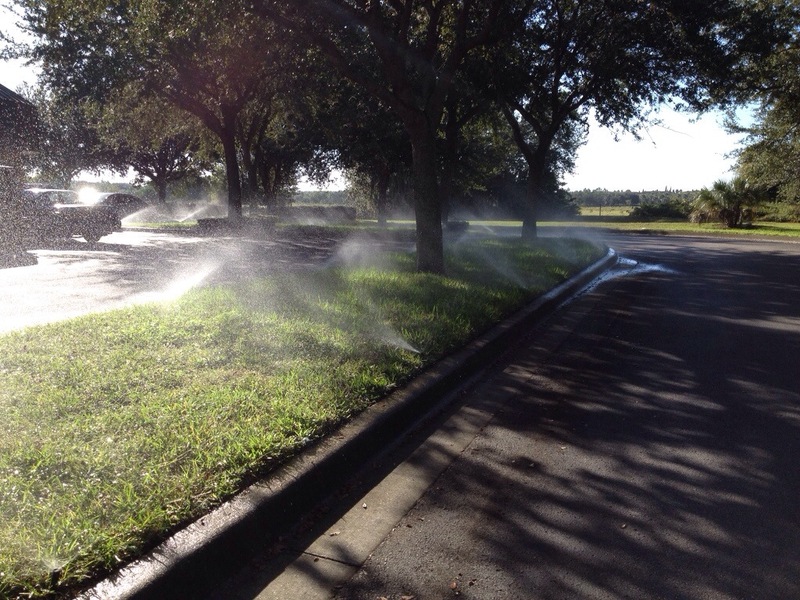 ← Sprinkler repair in Fishhawk. Replaced 4in with 6in pop-up spray heads. Performing sprinkler maintenance for one of our commercial clients in Brandon. Monthly checks are very important for commercial complexes because the problems can be corrected before major problems develop within landscapes. There were only a couple issues here, got them fixed now everything is 100% operational. This entry was posted in Lawn Care, Sprinkler Repair and tagged commercial irrigation maintenance, commercial property maintenance, sprinkler repair apollo beach, sprinkler repair brandon. Bookmark the permalink.